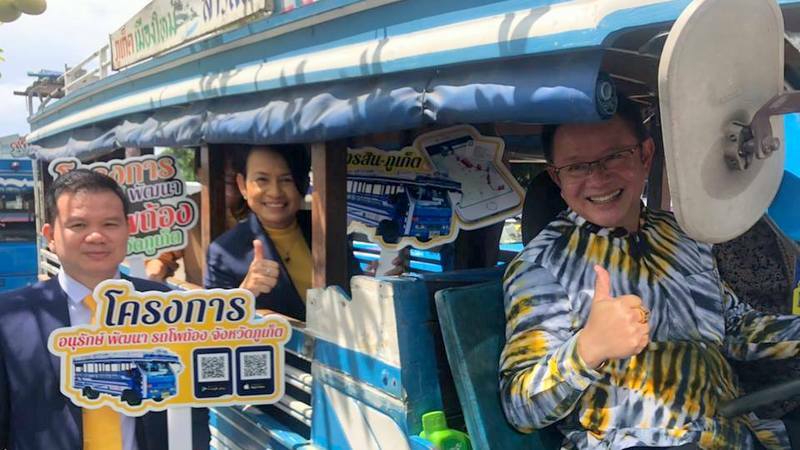 PHUKET: The fleet of iconic blue ‘Po Thong’ buses serving routes across the island have been upgraded with GPS location trackers linked to a mobile phone app so that passengers can track where their bus is, and have a better idea of when it will pass by so they can board it. 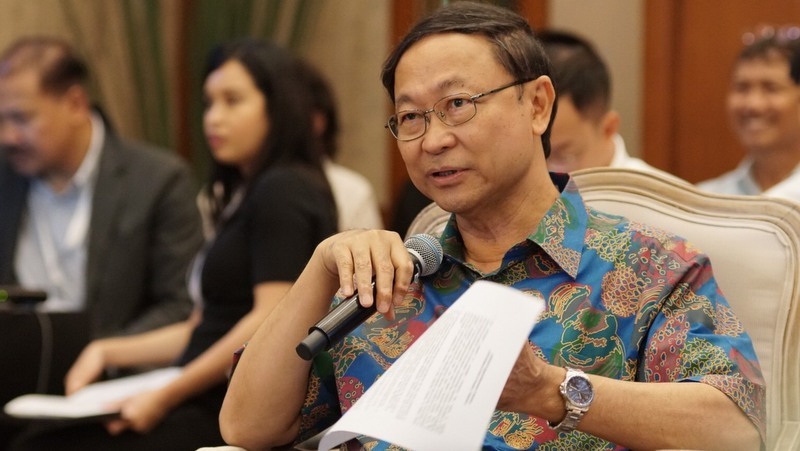 PHUKET: A host of ministers and senior information and communications (ICT) officials attending the Asean Digital Ministers’ Retreat at the Banyan Tree Phuket resort at Laguna Phuket on Friday (Mar 29) were told that the Asean Digital Agility concept was vital for the development of the digital economy in the immediate future. 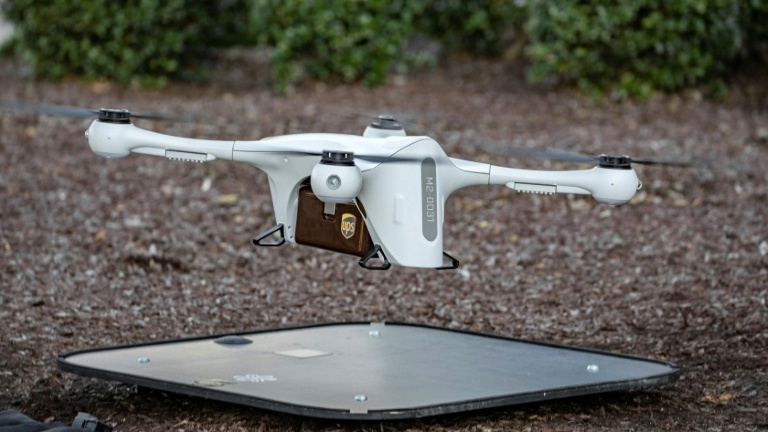 NORTH CAROLINA: American delivery giant UPS on Tuesday (Mar 26) launched the first authorised use of unmanned drones to transport packages to recipients. 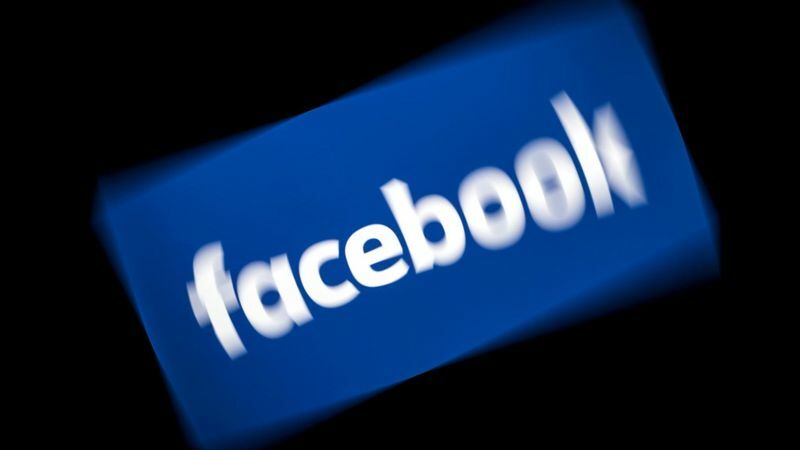 SAN FRANCISCO: Facebook grappled with challenges on two fronts Wednesday (Mar 13). 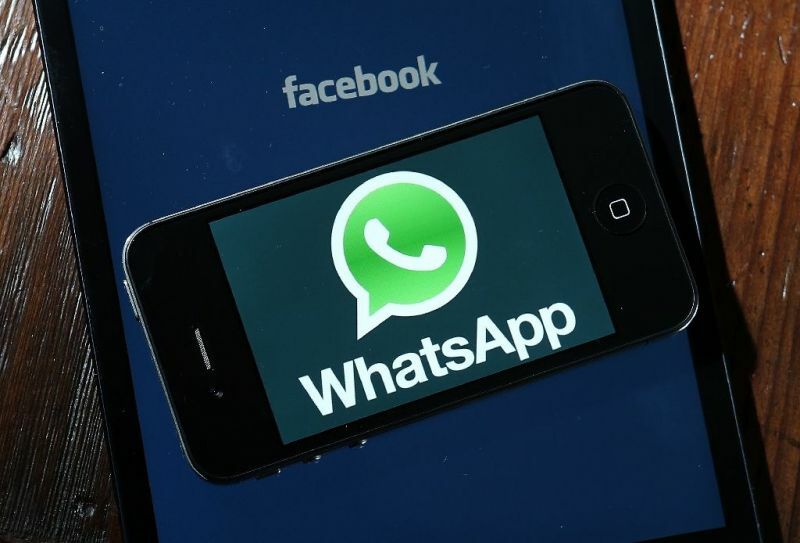 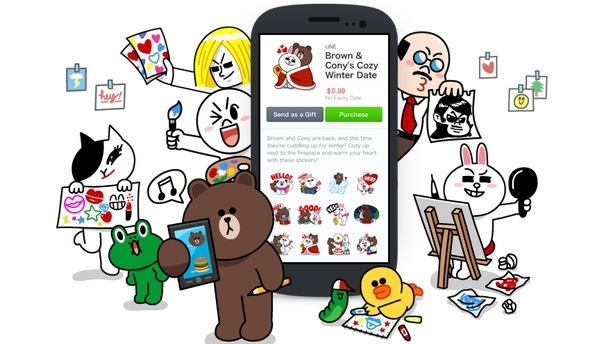 An hours-long outage and intensified scrutiny from investigators reportedly probing data deals struck by the world’s largest social network. 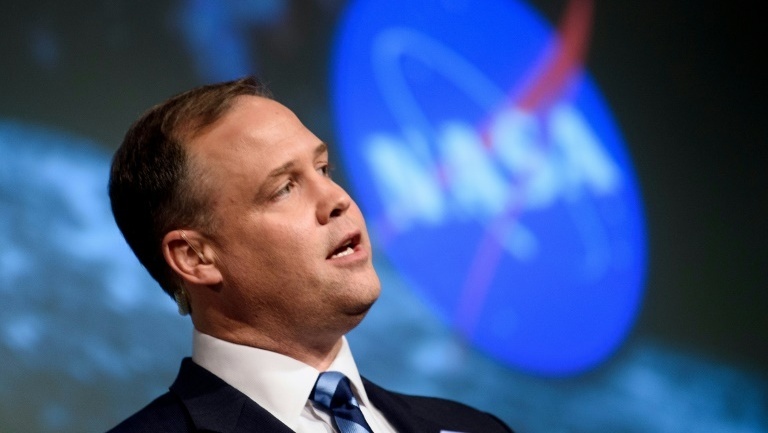 WASHINGTON: NASA is accelerating plans to return Americans to the Moon, and this time, the US space agency says it will be there to stay. 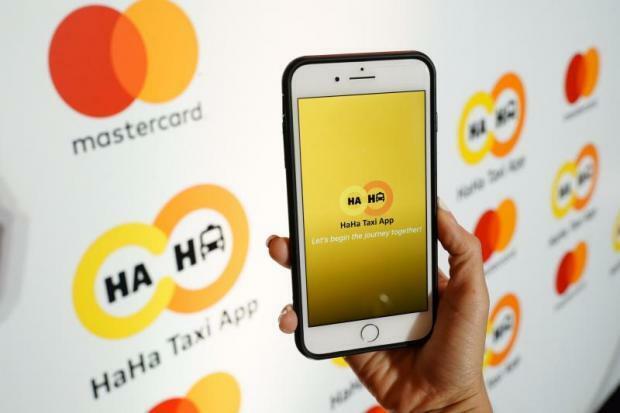 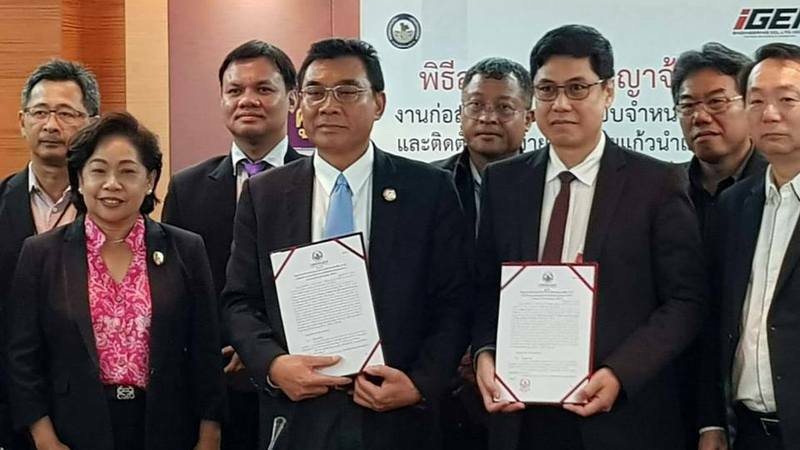 THAILAND: Howa International Co, the operator of Taxi Radio and Suvarnabhumi Taxi Cooperative, has invested B20 million to unveil the HaHa taxi-booking mobile app and digital meter terminal (DMT) to compete with rivals Grab and Line. 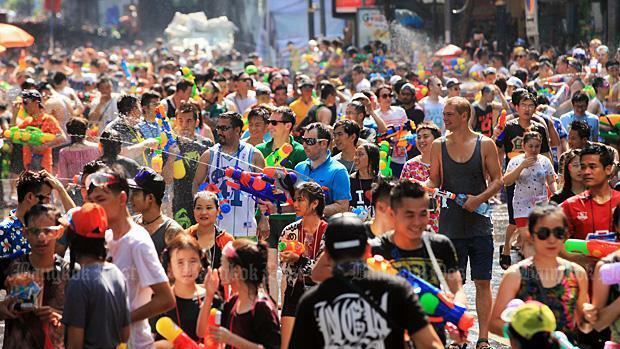 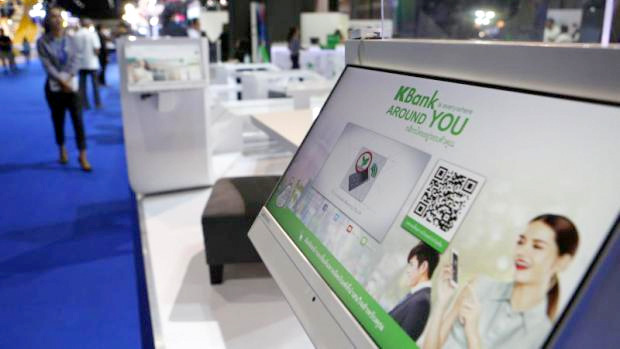 BANGKOK: Kasikornbank (KBank) has set an ambitious goal of 10 times growth in digital lending this year, targeting low-income earners who are not bank customers. 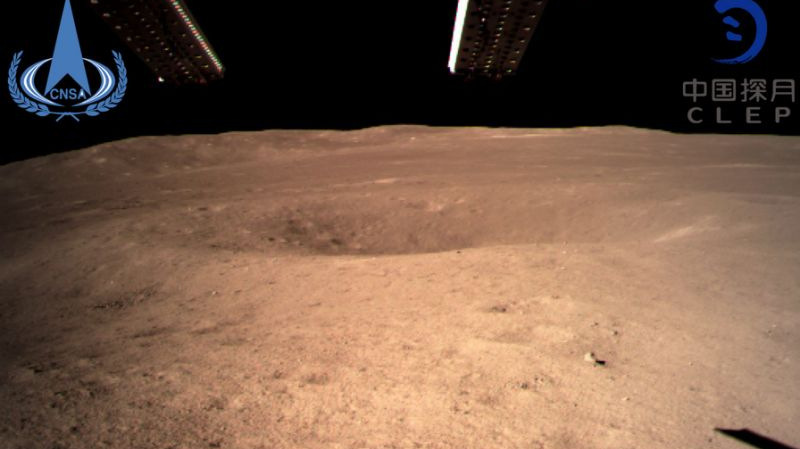 BEIJING: A Chinese lunar rover landed on the far side of the moon today (Jan 3), in a global first that boosts Beijing’s ambitions to become a space superpower. 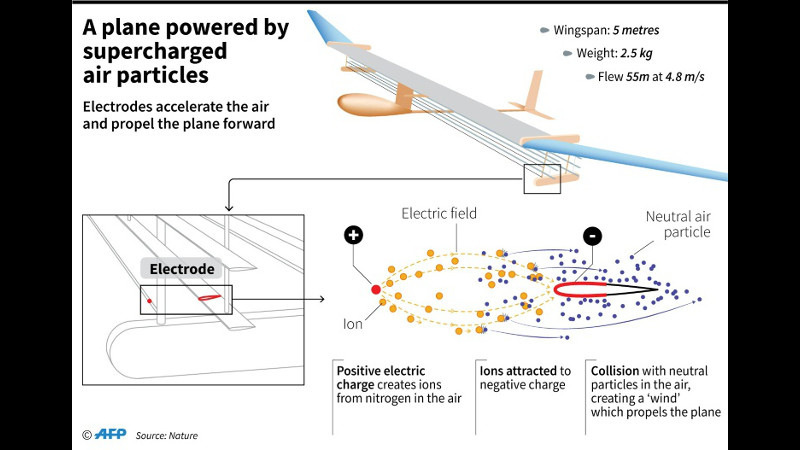 The blue glowing jets of science fiction spacecraft came a step closer to reality on Wednesday (Nov 21) as US physicists unveiled the world’s first solid-state aeroplane powered in flight by supercharged air molecules. 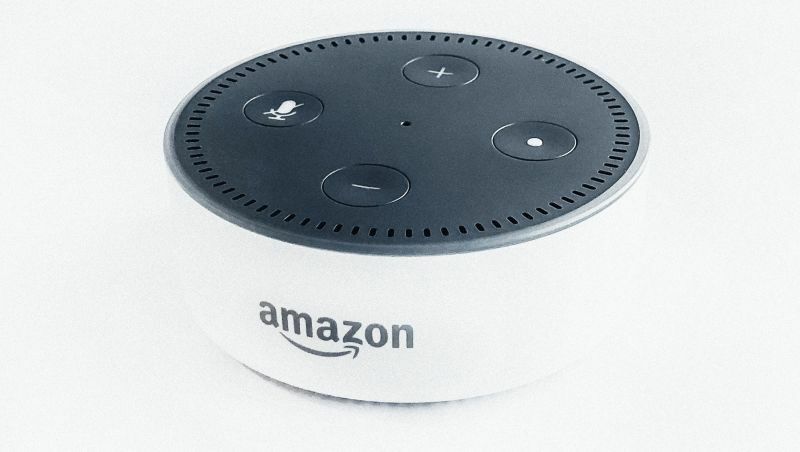 What’s the news?” has become a familiar refrain for consumers with smart speakers, opening up a new channel for publishers but also raising concerns about the growing influence of tech platforms in media. 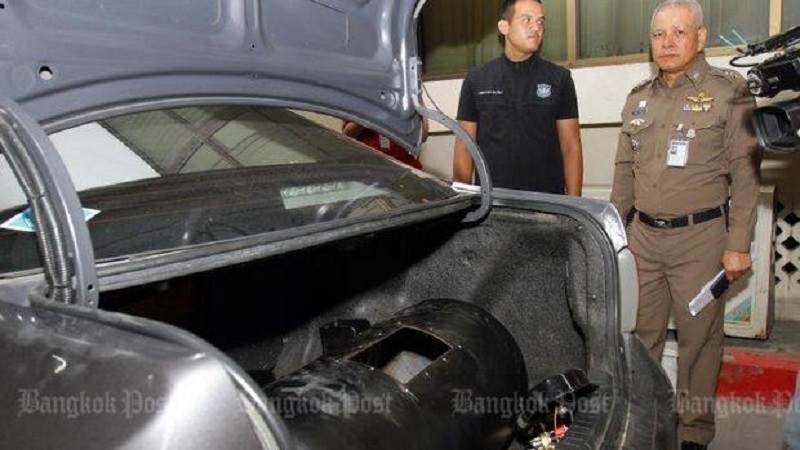 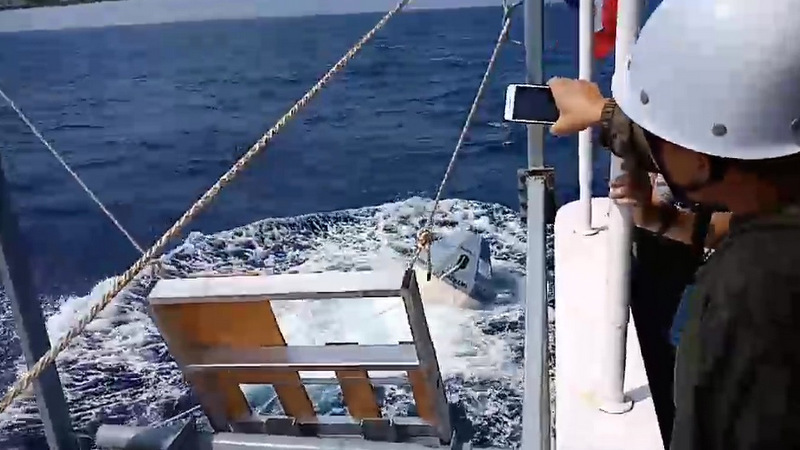 LAMPANG: Authorities in Lampang arrested five people and confiscated 900,000 speed pills and almost 250 kilogrammes of crystal methamphetamine worth about 500 million baht in two separate cases over the weekend. 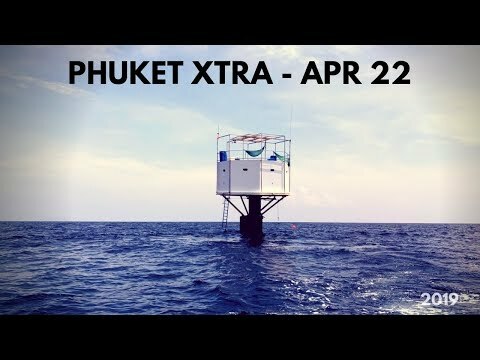 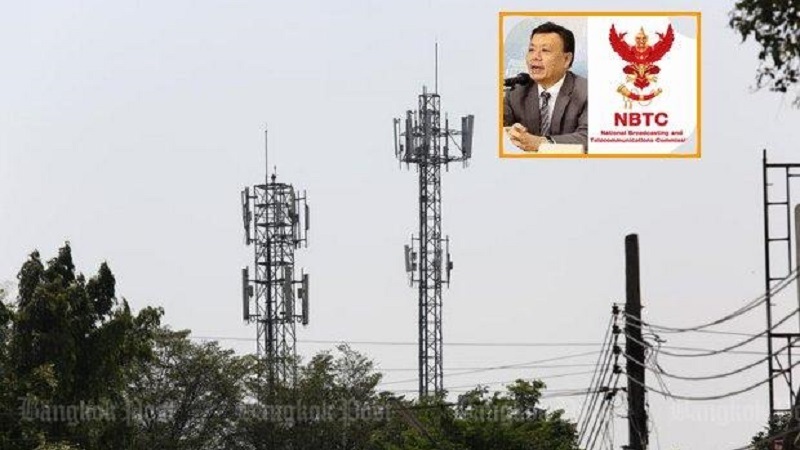 BANGKOK: The telecom regulator is urging the World Health Organization (WHO) to clarify whether radio-frequency electromagnetic fields emitted by telecom base stations have any effect on public health. 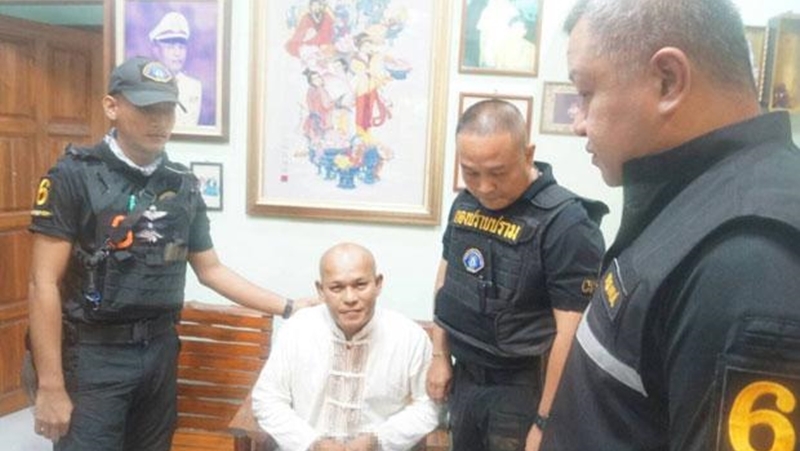 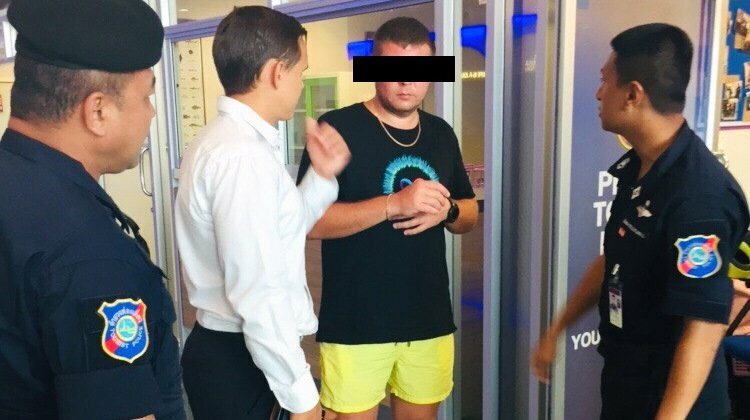 PHATTHALUNG: A policeman in the southern province of Phatthalung was arrested at his home yesterday (Nov 6) for allegedly sexually abusing boys and posting video clips on the internet.